Q. Where are your quarries located? A.Wake Stone operates 5 quarries, 4 in North Carolina and 1 in South Carolina. 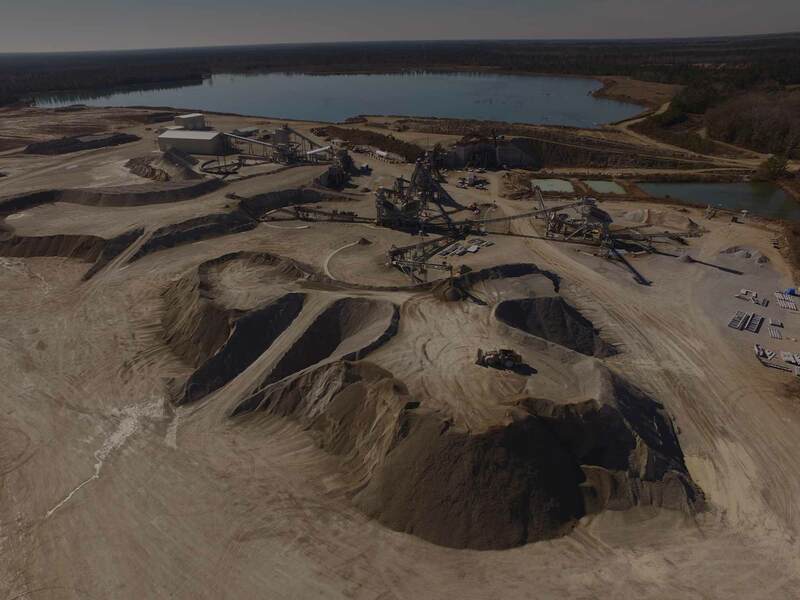 Our NC quarries are located in Knightdale, Cary, Moncure (near Sanford), and Gold Rock (Nash County, near Rocky Mount). Our SC quarry is between Loris and North Myrtle Beach. Click “Locations” at the top for more information. Q. Does Wake Stone sell products to the public, or only to contractors? A.Wake Stone does sell to the general public. Contact the Office Manager at any of our quarries for information about stone products available, what type of vehicle and/or trailer we can load, or for delivery options. A. Normal hours of operation at all North Carolina quarry locations are 7:00 am – 5:00 pm, Monday through Friday. Normal hours of operation at our North Myrtle Beach Quarry are 6:30 am – 5:00 pm, Monday through Friday. Some locations are open seasonally on Saturday mornings. Please call the Office Manager for each individual quarry for details. Q. Are any of your quarries on rail? Q. Does Wake Stone accept cash payments at the quarries? A. We do not accept cash. We accept checks, major credit cards, or you may apply for a credit account. For information about setting up a line of credit, please visit our Credit Information page. Q. How can I calculate how much stone I’ll need for my job? A. Use our Aggregate Calculator to estimate the tons of stone your job will require. Each quarry web page also has it’s own Aggregate Calculator that is specific to the typical density of the rock for that quarry.